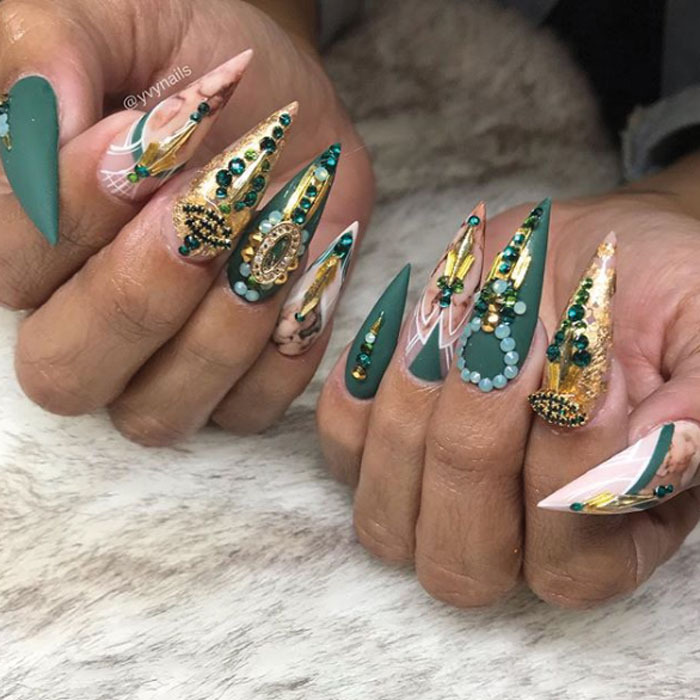 Sherman Oaks, California-based nail tech Yvett Garcia started doing nails as a hobby while studying international business in Guadalajara, Mexico. 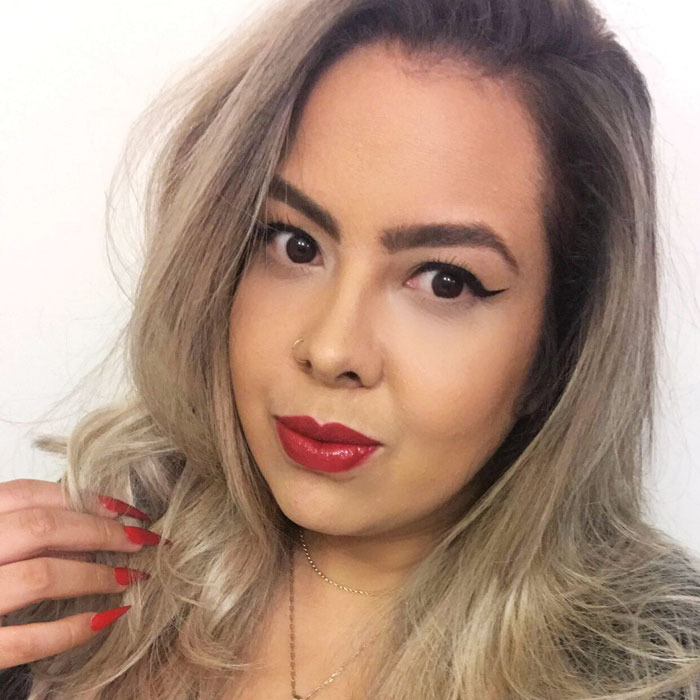 Flash forward 12 years, and the talented pro’s acrylic sets embellished with crystals are in high demand with her celebrity and influencer clientele—not to mention her nearly 300,000 Instagram followers. Garcia’s work has also appeared on magazine covers, in cosmetics campaigns and on the Victoria’s Secret runway. Find out what keeps this artist inspired.